Who Would Enjoy A Holiday In La Gomera? A Canary Island holiday at the Hotel Jardín Tecina will suit a range of different people, from those travelling with young kids to older couples looking to relax. However, a trip to La Gomera will allow certain groups of people the opportunity to indulge their passions and interests on a holiday that can be as relaxing or active as you want it to be. The Garajonay National Park, the island’s green heart, is a 15-square-mile UNESCO World Heritage Site offering lush forests, striking rock formations and plenty of hiking routes. There is so much to explore and the best way to do this is on foot. 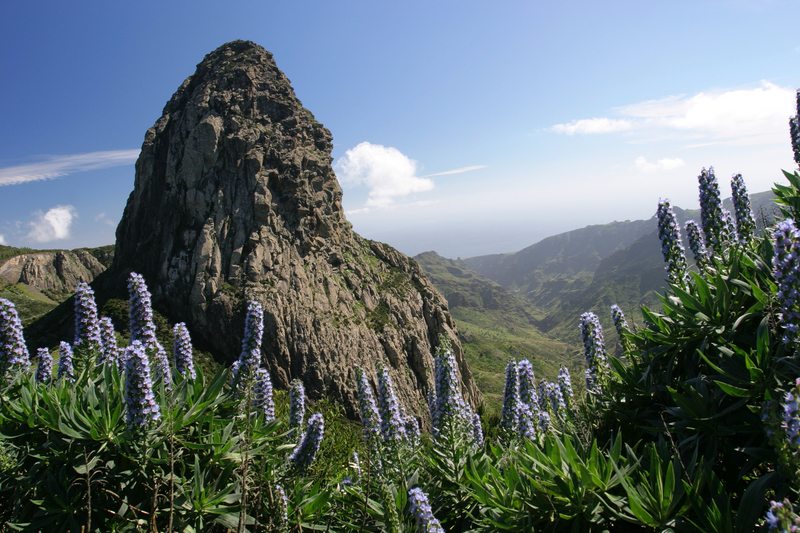 With native flora and fauna all around, the impressive ‘Los Roques’ to admire and a number of different viewing platforms from which you can cast you gaze over to neighbouring Tenerife, walking enthusiasts will love discovering the beautiful surroundings. The unique position of the Canary Islands, in the Atlantic Ocean and away from mass light pollution, means that the nights over this archipelago are fantastically dark. 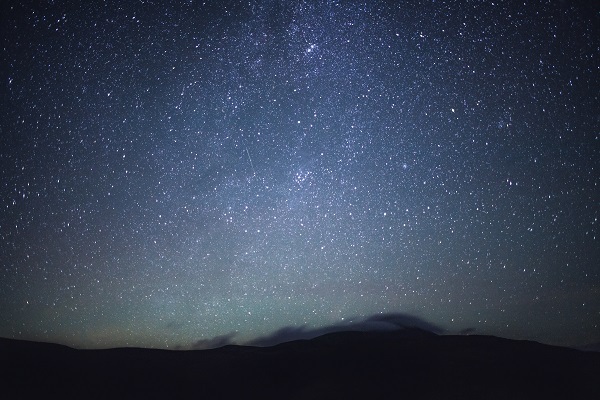 And whilst much of the astrotourism (as it is being called) is focussed on the neighbouring islands of Tenerife and La Palma, La Gomera is still a great place from which to gaze up at the night’s sky and lust over a blanket of stars that is rarely seen over the UK. If you are really into your astrology, why not take a day trip to Tenerife’s Mount Teide to visit one of only two Starlight Reserves in Europe or hop on the Fred. Olsen ferry to La Palma to see Europe’s largest telescope. Whilst nature lovers will also enjoy a stroll through the Garajonay National Park, there are plenty of other ways to get up close with the animals that make the Canary Islands their home. Whale and dolphin spotting tours depart frequently from the small town of Vueltas on the west coast of the island. The companies running them do so in a responsible and sustainable way and there’s a good chance of a sighting in this part of the world. If you would rather discover flora than fauna, there are plenty of walks close to the Jardín Tecina resort that showcase the island’s laurel trees and the beautiful banana plantations. 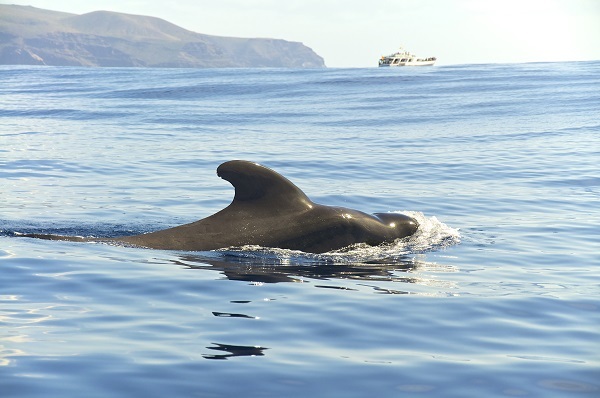 Whilst whales and dolphins may come and go and hiking may not be for everyone, there is one thing that La Gomera offers that is very reliable and which we can all enjoy – the sun. If you are looking to relax and do nothing at all during your holiday, the Hotel Tecina is the perfect place to do so. With multiple swimming pools, restaurants and spa facilities on site, there’s no need to do anything more than soak up the rays with a book or cocktail in hand. If you would like to visit La Gomera, for whatever reason, we can offer the perfect retreat in the form of the Hotel Jardín Tecina. Call us today for more information or to book your stay.